More and more Midwestern states are producing high quality films about their state’s wine industries. As reported in Midwest Wine Press, professional film makers from Wisconsin and Kentucky have recently released new productions about Midwest Wine. 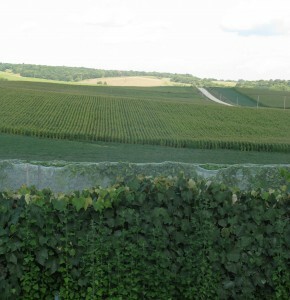 Now a group from Iowa have teamed up to produce Wine Diamonds: Uncorking America’s Heartlandâ„¢. This feature-length documentary film chronicles the challenges and opportunities of developing a new wine region. The film also showcases the economic and agricultural diversity created by the Midwest wine industry, according to Brad Johnson, a well-known figure in Iowa wine who recently was a winemaker at Fireside Winery in Marengo. 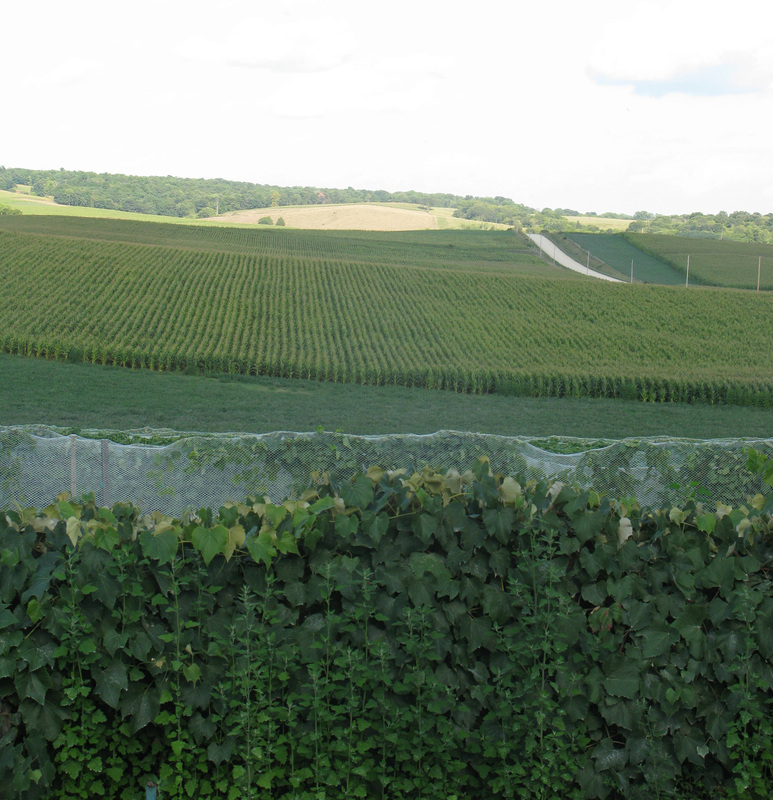 Grapes give way to corn in the Driftless region of Northeast Iowa. According to Johnson, the focus of the independent documentary film will be on Midwest winery/vineyard families that have returned “home” to start a winery or vineyard operation (or members of the family that have returned to help start or run an operation). The producers will meet with and conduct in-depth interviews over the course of the year with participating wineries/vineyards, visiting periodically to film winery/vineyard operations, events and tape interviews with family members and others. It is the producers hope to show a diversity of operations (e.g., scale of operation, size of family, and location throughout the region). ‘The goal of our film is to put a spotlight on the pioneering winemaking spirit of the burgeoning Midwest wine industry and to share the story with a regional and national audience,” said Johnson, one of producers of Wine Diamonds. In addition to documenting family-run wine operations, the producers are also interested in understanding the impact the wine industry is having on the rural economies of the Midwest. How is grape growing affecting agricultural diversity? What’s the role of state university and extension programs regarding the growing wine and grape industry? The film also will include government and industry leaders. Filming began in July 2014 at the Mid-American Wine Competition and will continue through early Fall 2015, with an estimated Spring 2016 release. The producers have already identified Iowa wine families but are still in the process of trying to find one or two winery and/or vineyard families in the following states: Illinois, Minnesota, Missouri, Nebraska, and Wisconsin.